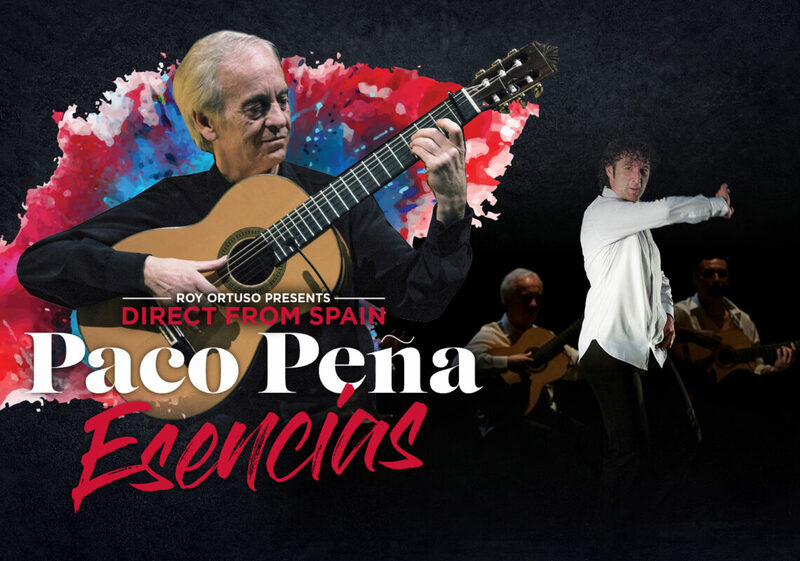 One of the world’s leading traditional Flamenco players, Paco Peña will be bringing his Esencias tour to Australia in 2019. Paco Peña is part of the phenomenon that has transformed the perceptions around the world of Flamenco. He expands his horizons as a guitarist, composer, dramatist and producer, beautifying Flamenco with flamboyance, whilst remaining true to the essence of this traditional Spanish art form.